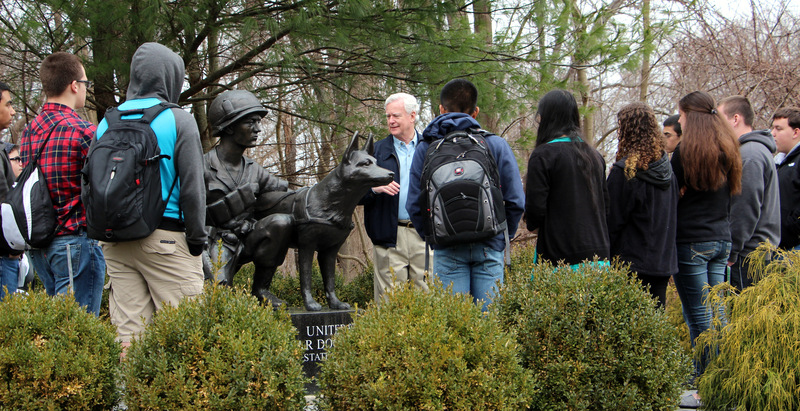 Free guided tours of the outside Memorial are available every Saturday starting from 11:00 am through 1:00 pm. All tours leave from the Museum lobby. Tours last about an hour and reservations are not required. If you choose to visit the Museum post tour, admission does apply.